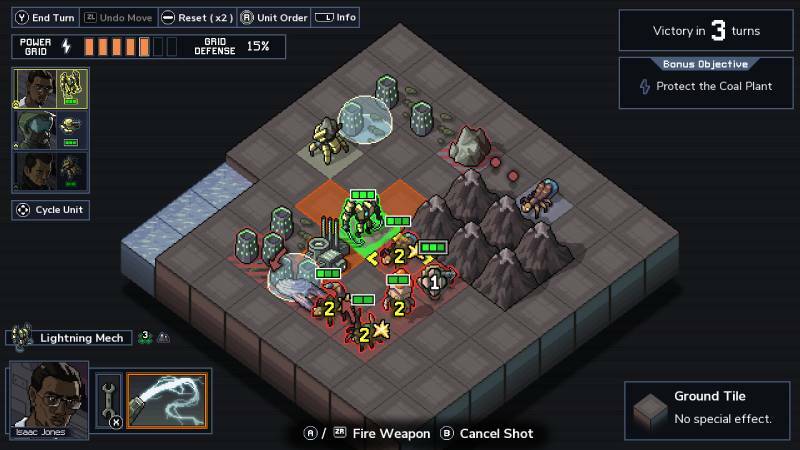 In this turn-based strategy game, you'll control powerful futuristic mechs as you take on a vicious alien threat. 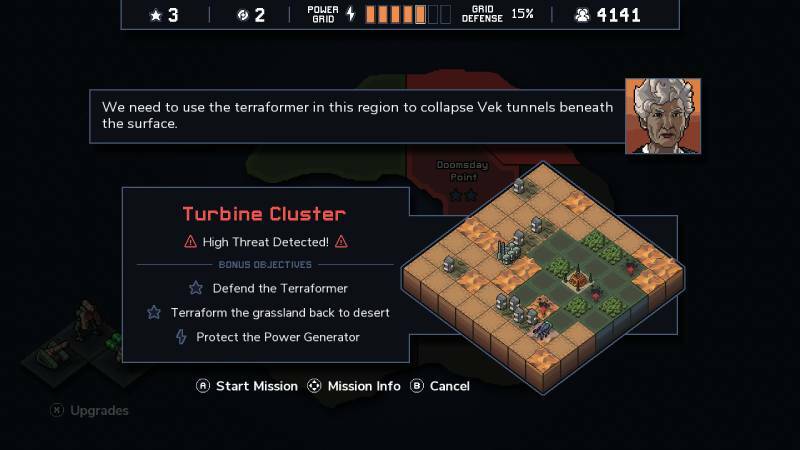 Each playthrough of Into the Breach presents a completely new, randomly generated challenge for you to face. In into the Breach, failure is not an option! What's included with Into the Breach? 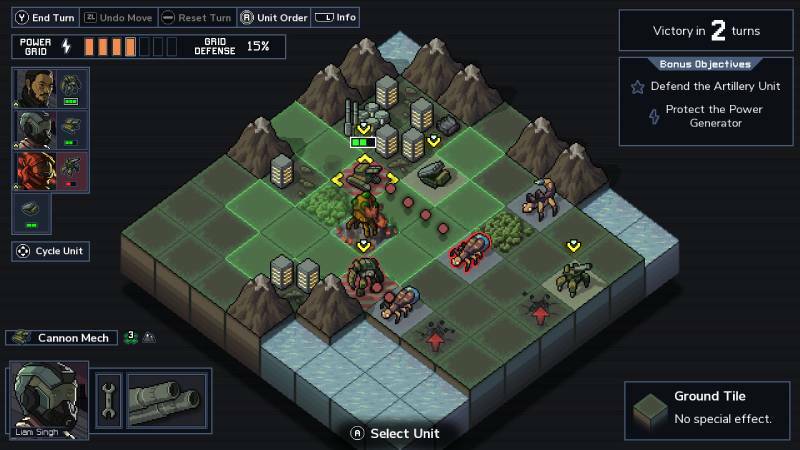 Included is the Into the Breach base game for Nintendo Switch. 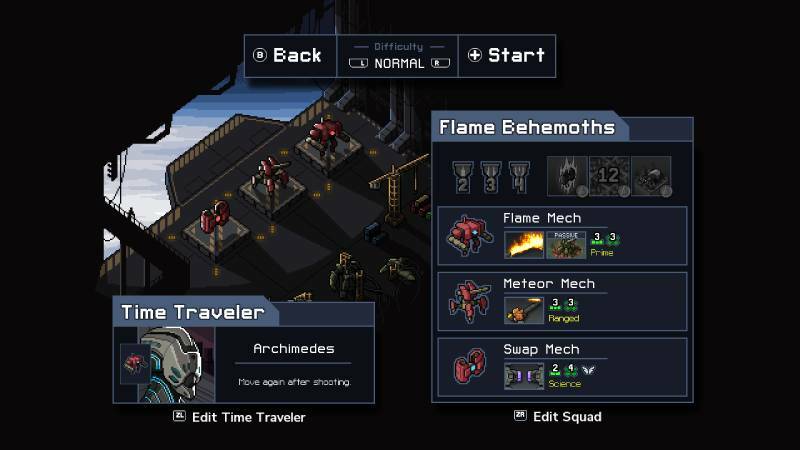 Is there any region lock for Into the Breach? How will I receive my instant download for Into the Breach? In Into the Breach, monstrous creatures have emerged from beneath the earth and threaten to destroy all human civilization! 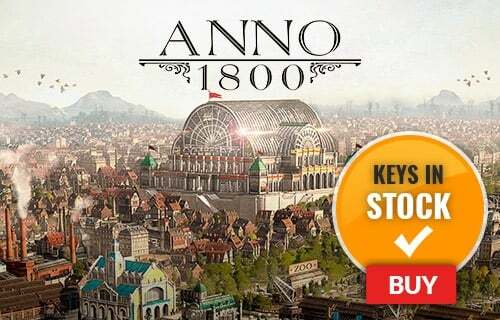 Choose your strategy carefully, and if you fail, send help back through time to try another randomly generated challenge! Discover powerful new weaponry and unique pilots to upgrade your mech. 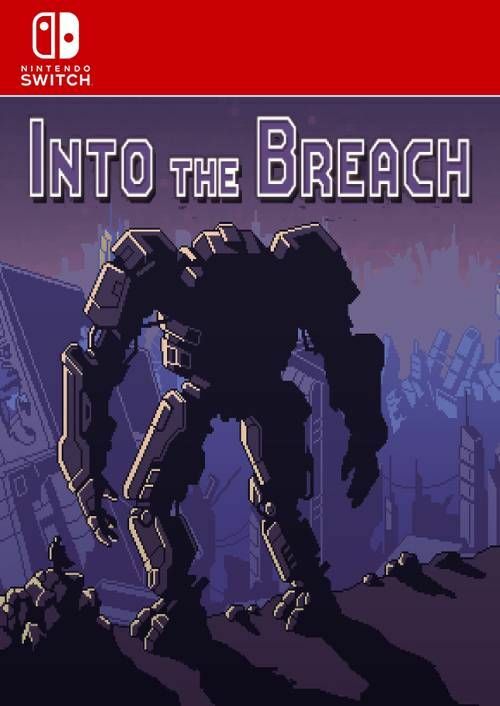 Want to get a free key to play Into the Breach?